PARISHES in Wilmington, Massachusetts to form one new parish to be known as the PARISH OF THE TRANSFIGURATION, in WILMINGTON, Massachusetts. The just and serious reasons that motivate this action include the need to have a single faith community, capable of more effectively sustaining itself, evangelizing and sharing the resources of the Catholic Community in Wilmington and South Tewksbury. 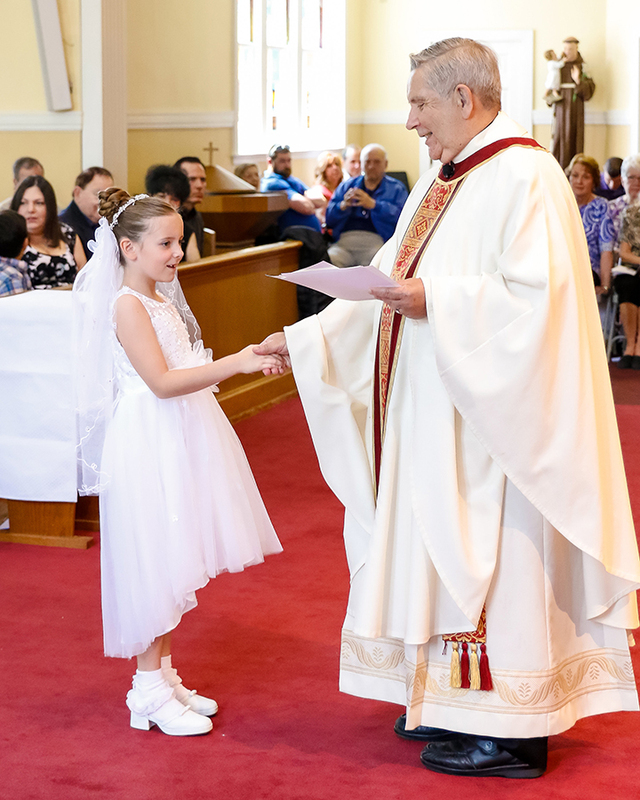 The goods and obligations of Saint Thomas of Villanova Parish and Saint Dorothy Parish become the goods and obligations of the Parish of the Transfiguration, Wilmington, Massachusetts. This decree is to be notified to the Pastor and to the Faithful of the new parish. A petition for revocation or emendation of this decree is subject to the applicable canons (CIC, cc. 1732-1739). This decree shall be effective at 12:01 AM on January 31, 2018. Given at the Pastoral Center of the Archdiocese of Boston in Braintree, Massachusetts, this 3 rd day of January, 2018.